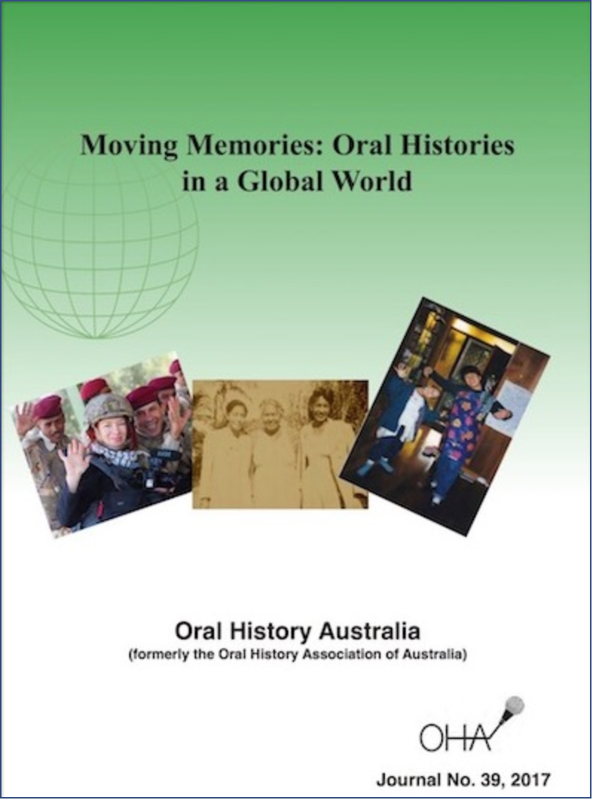 Since 1979, Oral History Australia has published an annual journal for the benefit of its members and the broader oral history practitioner community. The journal's content reflects the diversity and vitality of oral history practice in Australia and may include contributions from overseas. The current issue of the journal is available to OHA members through a password-protected link. Log-in details for this page are issued to members by branch secretaries annually when a new issue becomes available. Read more about the journal and find contact details. Search indexes to journals published 1979-2016. Learn how to access past articles.